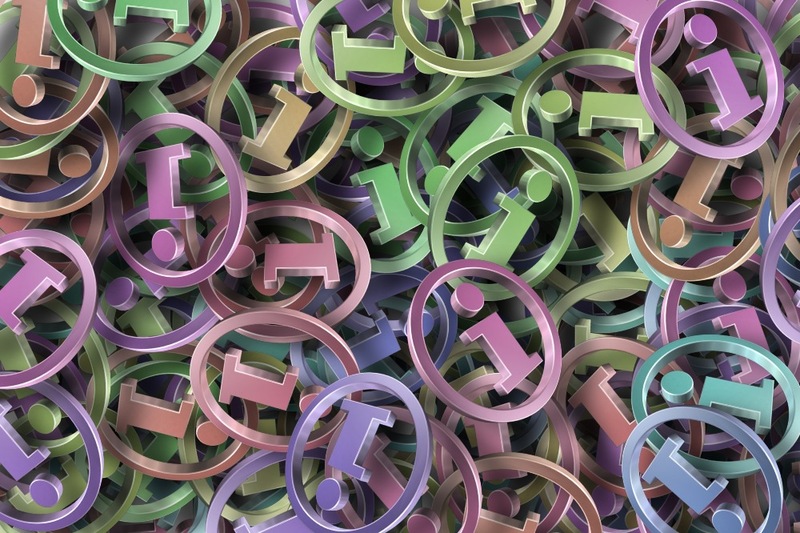 The Freedom of Information (FOI) Act 2000 allows anyone to ask for and request access to all types of recorded information held by public authorities. We manage FOI requests in line with guidance from the Information Commissioner's Office. Please note: access to health records does not fall under the Freedom of Information Act. Please visit your patient record for more information. Our publication scheme contains all the information we routinely publish and is a good place to start your search. Before making a FOI request, please search our disclosure logs to see if your question has been answered before. Requests or queries relating to health records are not processed under Freedom of Information. Please see section below titled 'Subject Access Request'. We aim to respond to your request within 20 working days. If we are unable to provide the information within that time, we will contact you and give you an estimate of how much longer the request will take. There are some exemptions to the Act, for example, if the request relates to personal information or information intended for future publication. When an exemption is considered appropriate, we will explain to you why this decision has been taken, and any further steps you can take. Further information about exemptions can be found on the Information Commissioner's Office.